Full of details and information about construction and what is involved in building with wonderfully detailed artwork and text that demands to be read aloud, this is a great book which will delight lovers of Dig, Dig Digging and as it is slightly more sophisticated will be a great book to move on to. It even includes some construction facts at the end. But the real pièce de resistance with this book is when the reader realizes what is a being built: a library. The two final spreads as they fill the library with books and start to use the buildings are particularly heartwarming. 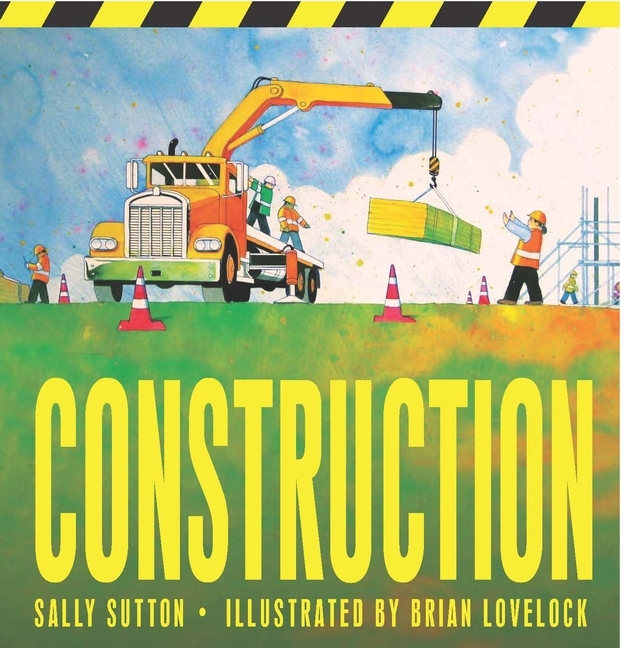 With this wonderfully positive message, great vocabulary for children to acquire and a particularly welcome inclusion of female as well as male workers in the construction force depicted, this is really is a great picturebook.